The next session of Lisez l’Europe will feature Portugal. 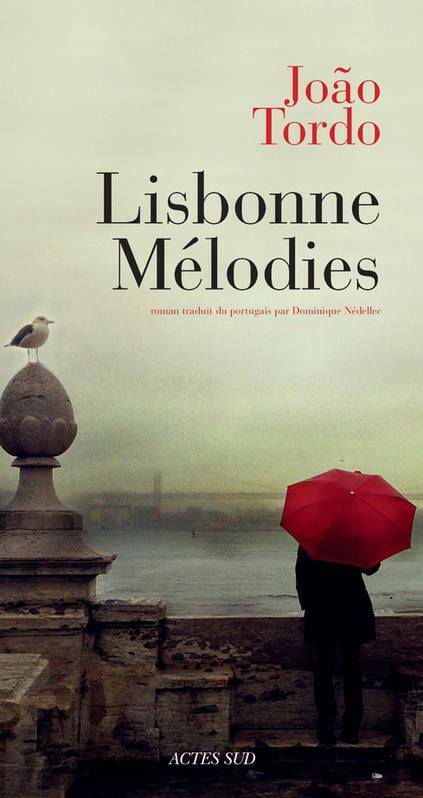 The book chosen for this session is “Lisbonne mélodies”, from Joao Tordo. The discussion will be held in French. The author will be present to introduce his book and answer questions from the public. Reminder: the Portuguese bookclub is taking place next Monday, with the author João Tordo. Please register at lisezleurope@ montreal.goethe.org if you would like to attend!